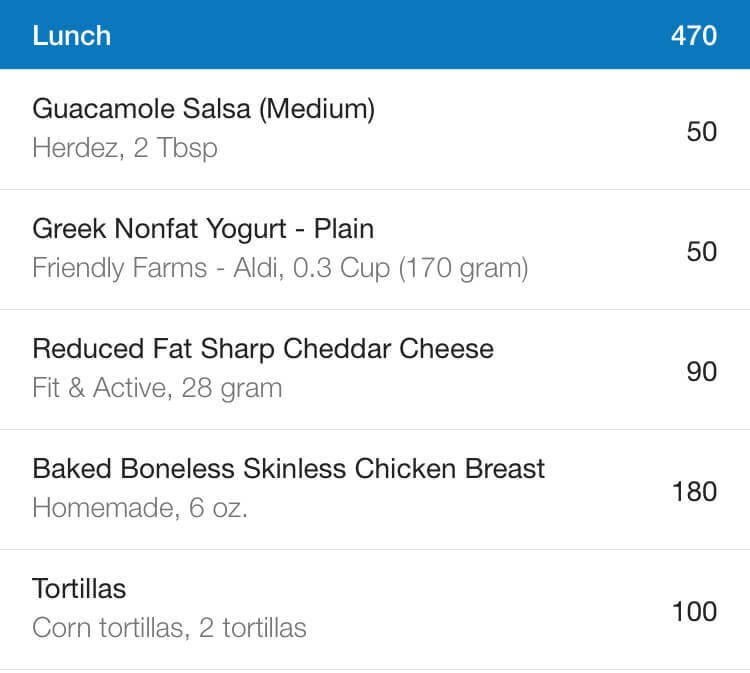 Looking for a low calorie, high protein lunch or dinner? 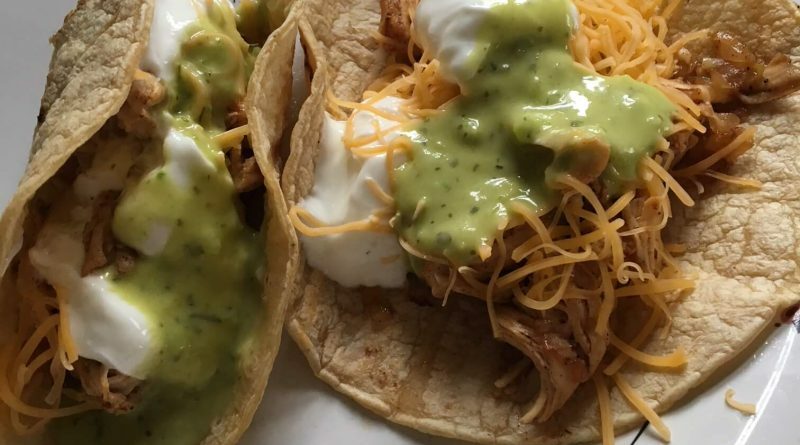 This homemade chicken taco recipe is a great tasting, quick meal you can make yourself. 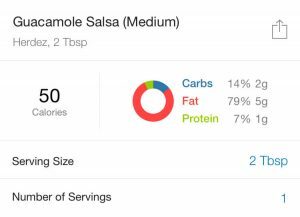 It’s high in protein and low in carbs and fat – perfect if your trying to lose weight, or to eat anytime! For this recipe, you can fry or bake your chicken. If you’re in a rush, you’ll probably want to fry the chicken in a pan. Make sure you use cooking spray or some other low calorie option to grease the pan (no greasy oil folks!). If you do choose to bake in the oven, bake until chicken reaches 165 degrees (around 12 minutes). Combine the chili powder and salt in a small bowl (or just sprinkle over the top). Make sure you cook the chicken thoroughly (165 degrees) and turn over once (about halfway) to bake or fry on the other side. If you’d like to add some veggies, while your chicken is cooking, chop a tomato and some lettuce. 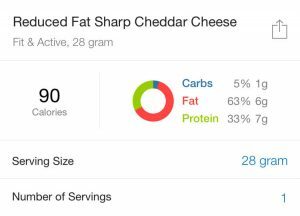 Add fresh spinach for some extra crunch and protein. 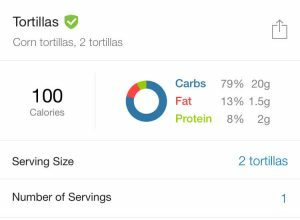 To keep this recipe low calorie, I went with corn tortillas and replaced the sour cream with Greek yogurt. If you’re like me, you like to brown your tortillas over the burner (if you have a gas stove). 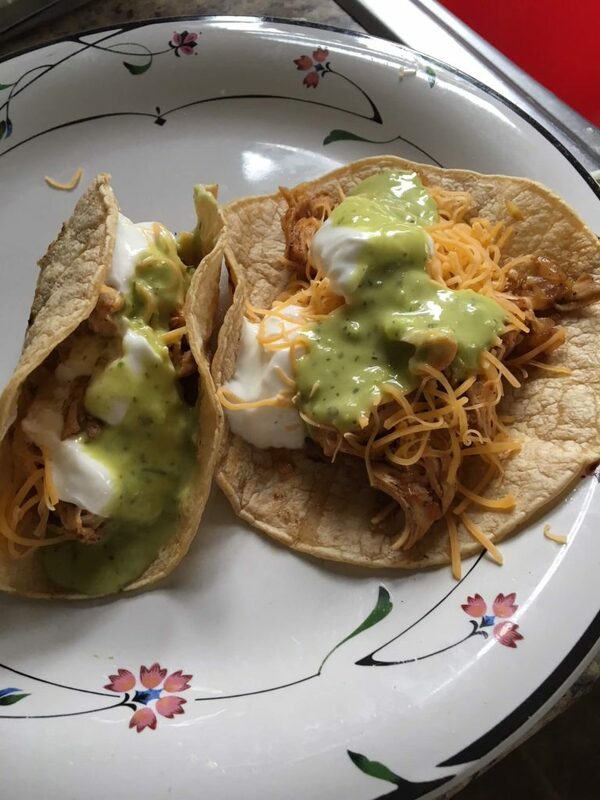 Once your chicken is done, get your warm tortillas on a plate and cover with cheese, veggies, salsa and Greek yogurt. 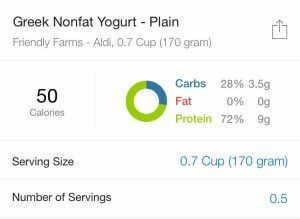 Below is the nutritional information minus the veggies. 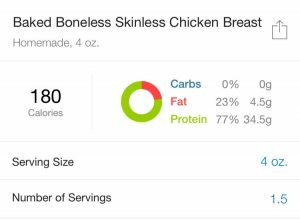 In total, this recipe gives you about 45-55 grams of protein (depending on how much chicken you use). Heck yeah!